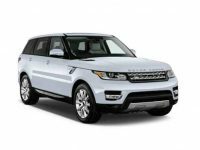 When youre looking for a vehicle that is luxurious as well as extremely versatile, the Land Rover is a great option. 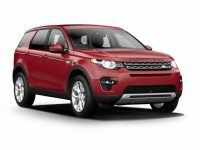 These vehicles were designed to allow people to drive in virtually any condition, without sacrificing at all on comfort or other features. 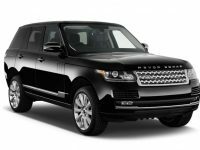 This is why Land Rover leasing is extremely popular in the Brooklyn and NYC area. 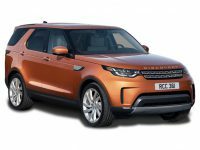 For most people, one of the best things about driving a Land Rover is having access to some of the most advanced features that can be found in vehicles today. 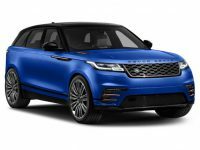 With that goal in mind, leasing a Land Rover makes a lot of sense. We can set you up with a lease that has a length that will work out perfectly for you. This way, you can upgrade to the latest model every few years without a problem. In addition to keeping you in a vehicle with the latest features, it also helps to eliminate any repair expenses that come with owning an older vehicle. 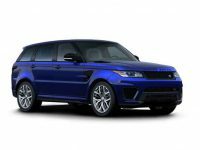 You wont have to worry about anything other than minor things like oil changes when you lease a Land Rover. If you are in the NYC or Brooklyn area, you clearly have many different leasing companies to choose from. It is important to know, however, that they are not all the same. Here at Auto Leasing Car we are able to offer the best leasing deals in the area. This is because we work directly with the factories to get the best prices. We also dont have the high overhead that many dealerships have to work with. This lower overhead and excellent factory pricing allows us to pass on significant savings to our customers. We are also dedicated to helping every one of our customers get the exact vehicle they want, and at a price that works for them. Our leasing professionals would much rather spend some extra time working with you to ensure you get the right deal than to push you into something that isnt going to work out for you well. Weve been in business since 2008, and found that this is the ideal way to build customer loyalty, which is a win-win scenario for both our customers and our business. 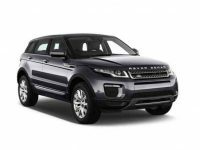 We have a variety of Land Rovers available to test drive at our five locations. You can come to see us in Manhattan, Westchester, Yonkers, Brooklyn or Paramus, NJ. 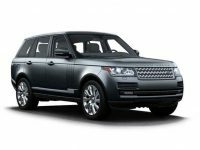 When you arrive, just let us know that you are interested in Land Rover leasing and well get you behind the wheel right away. 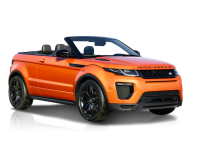 We have a variety of models to look at including the Evoque, Range Rover Sport and the Range Rover. You can take them all out and see which one will work best for you. Once you decide, well work with you to get the best leasing deal we can. If needed, we can help you to get out of an existing lease, or accept a trade in vehicle to reduce the total costs of your lease. If you have any questions or want to make an appointment, please dont hesitate to stop in and see us or give us a call.